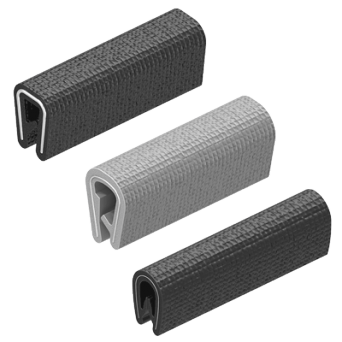 Edge protection profile sections serve the multiple purposes of protecting personnel from potentially sharp edges, providing a seal to keep out ingress of material objects, protecting the paint finish, sound deadening, aesthetic enhancement and so on. 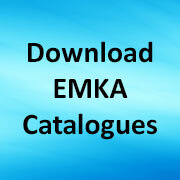 All these roles reflect the function of enclosures or other protective panels – so as you would expect EMKA offer a range of edge protection sections some of which which can be seen on our website here or in the EMKA Profiles catalogue which contains many more sections of all types and can be downloaded here. Share the post "Edge protection profiles"